inside my present... inside my present"
we talked alot about the future under the hot hot sun. all i could think about was how i want to be part of monocle. i am in love. 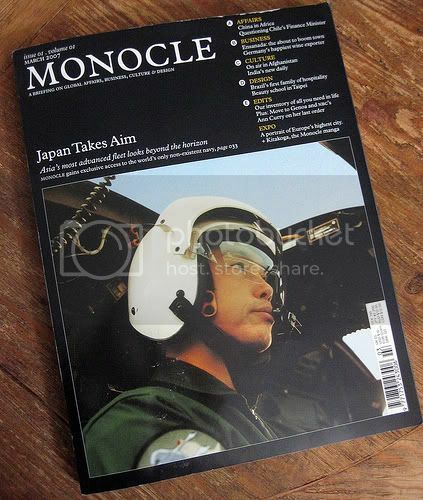 so much so i said i wished i could just live my life jumping from page to page of every issue of monocle. there is so much more to this life it'll be a shame not to know.